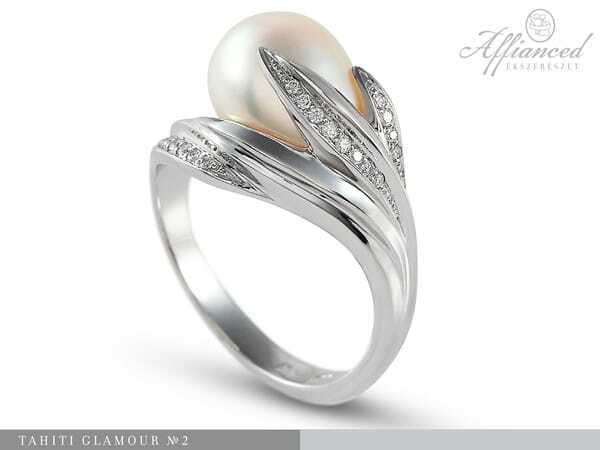 White gold Women’s Ring decorated with a freshwater pearl and many diamonds. 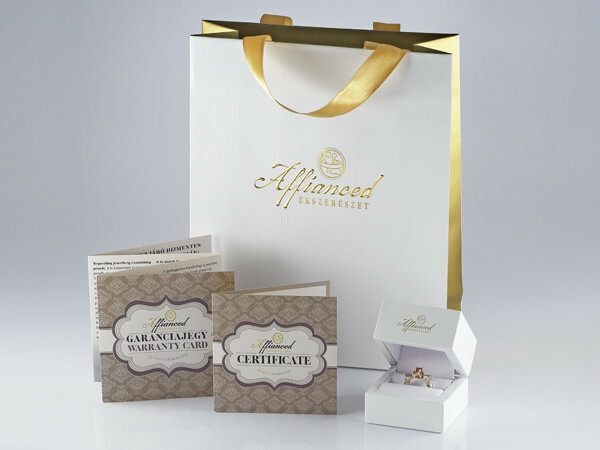 In connection with the price of the ring’s size correction, please contact us. 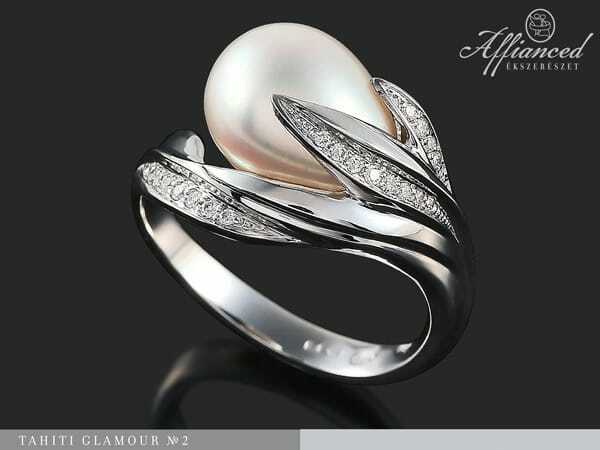 Gemstones: freshwater pearl, diamonds: 23pcs vs wesselton total: 0,08ct.